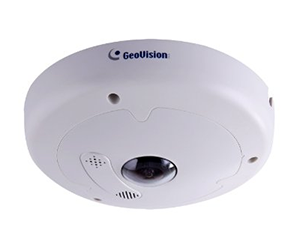 GeoVision is a leading digital video surveillance company that provides high-end video surveillance products and solutions. 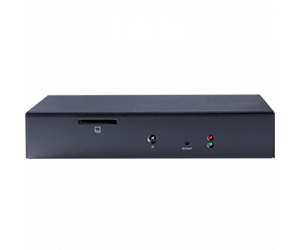 The company’s main products include GV-series DVR systems and IP network cameras, which are equipped with built-in video analytics software that work on GV-Video Management Systems. GeoVision also offers a variety of video solutions, including central monitoring stations, access control systems, POS integration, GIS integration and license plate recognition systems. 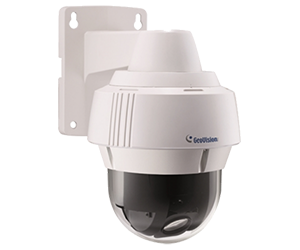 GV-EVD5100 is an outdoor camera designed with IK10 vandal resistance and IP67 ingress protection. 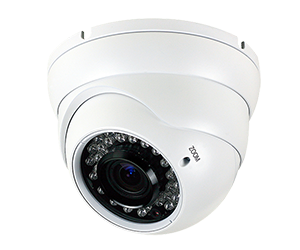 The Target Vandal Proof IP Dome is an outdoor camera designed with IK10 vandal resistance and IP67 ingress protection. 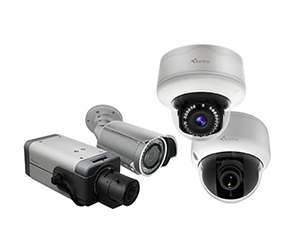 GV-VD5711 is an outdoor camera designed with IK10+ vandal resistance and IP67 ingress protection. 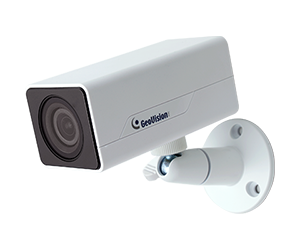 The GV-FD3400 is an indoor camera designed with 3‐axis for easy and flexible installation.